Writing in a web-based world doesn’t have to be hard! Check out some of our favorite free tools. Quirky one-liners. Compelling social captions. Detailed, SEO-driven blogs. They all deserve the same level of creative and structural evaluation. Are they impactful? Are they informative? And most importantly, are they written correctly? In the judgmental world of digital media, a writing mistake can open the door for grammar trolls, and it can weaken the perceived quality of your brand or company. Don’t want to feed the trolls? Don’t worry, we’ve got you. Don’t have Microsoft Office? There’s no need to panic. Google Docs is the Internet’s go-to free alternative for Microsoft Word, and it’s available wherever and whenever you need. Google’s document builder has a lot of the same editing options as Word, and you can invite other users to contribute and edit the document using distinct color assignments and time stamps for clear differentiation. The best part? Google Docs auto-saves your work. That takes away the hassle of having to save, send, receive feedback, make changes, and send new drafts back and forth to other team members. This Mac-specific writing program costs a tiny amount ($45), but has a large list of features. Organize your documents on its signature corkboard home screen, outline your work before you delve deep, set full draft and session word count goals, and edit the grammar and layout of your draft in one program. 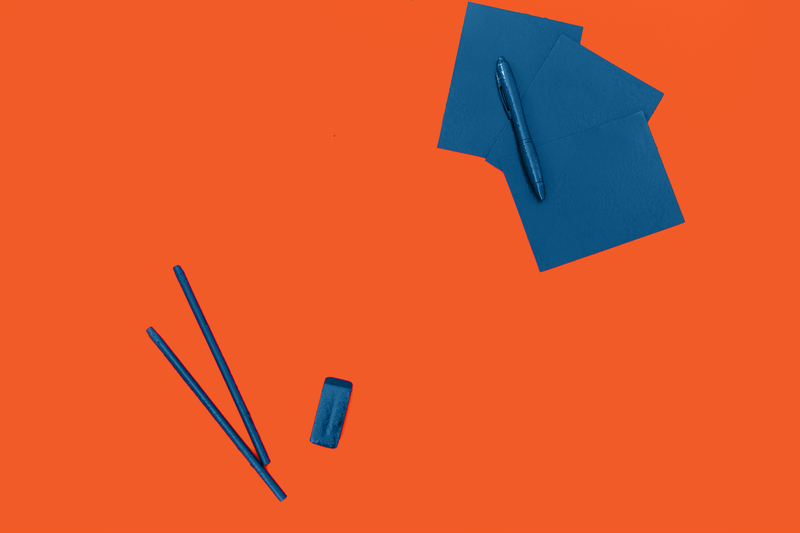 This donation-based tool is a “simple, distraction-free writing environment.” It’s a minimalist’s dream, and its most attractive feature is its ability to be rapidly hidden. Donate what you want, download, and get writing! Our entire agency uses Grammarly in some capacity. Its free browser extension for Google Chrome works with Facebook, WordPress, Tumblr, LinkedIn, and a wide variety of other digital media platforms. It uses advanced algorithms from Google (including the “Did You Mean?” function), and even detects potential plagiarism. Instead of drafting your work in Word then transferring it to an online platform, you can work directly in those platforms and let Grammarly edit as you write. Still prefer Word? You can upload your draft on Grammarly’s site for a second review. Hemingway App is available online and for download. It scores your content based on the principles of Earnest Hemingway’s straightforward writing style. Let’s keep one thing in mind, though: by many accounts, Hemingway was an ornery, volatile fellow who really hated adverbs. So naturally, the app hates them, too. The app provides basic editing tools, a word count, and a readability grade. If your goal is to achieve peak clarity, Hemingway App is your best bet. 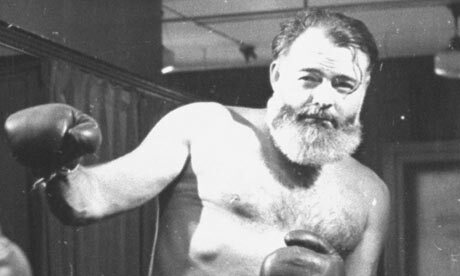 The formidable Hemingway App gives long-winded writers the one-two punch. Eschew dictionary.com in favor of the old standby, Merriam-Webster. If you’re pondering the definition of a word, need proper spelling or want to see how to use a word in a sentence, let Merriam-Webster guide you (pro tip: you can use m-w.com as a shortcut, or if you’re a forgetful speller). They’ve got great content too – this is literally one of our favorite videos from Merriam-Webster associate editor Emily Brewster. Don’t let the naughty name fool you – this website could not be more proper. 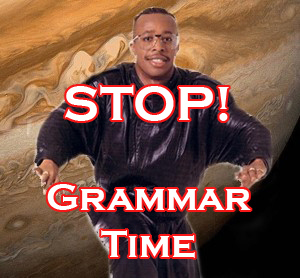 At least in regards to grammar. Grammar Girl Mignon Fogarty explains hyphens, lay vs. lie, how to use semicolons, how to avoid passive voice, and so much more. Concerned about a grammar gaffe? Ask Grammar Girl. The Webby Awards laid click bait to rest (RIP! ), but catchy headlines are still important. That’s where CoSchedule’s headline analyzer comes in. It’s not perfect, but the analyzer provides you with a detailed look at where your potential headline succeeds and how to improve its shortcomings. When all else fails, simply title your article: “One Weird Trick to Banish Belly Fat.” Just kidding! Did we forget your favorite? Is there an online writing resource we left out? Drop us a line! We’re always looking for ways to improve our own writing, and if it’s totally awesome sauce, we might just give you a shout out in a future blog post!